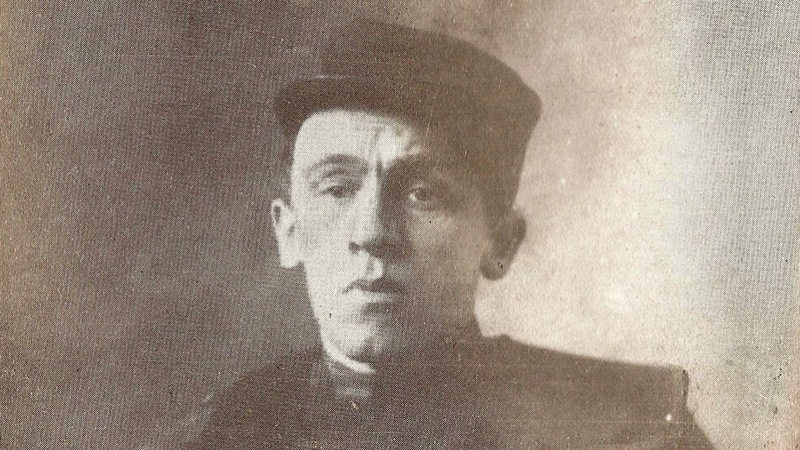 La Main coupée (“The Bloody Hand”) remains today a prominent novel among the books we inherited from the First World War, but we are not allowed to forget that Blaise Cendrars lent his name to a long poem that still today is a vivid example of what we could call his “amputated literature”. La guerre au Luxembourg (“The War in the Luxembourg”) is the poem he wrote in October 1916 after having lost his right hand in September 1915. Upon closer inspection this poem represents the first piece of literature he wrote after the injury and, unlike the aforementioned more popular novel that was published only after the end of the Second World War in 1946, this poem was published already during the war, in 1916, by Daniel Niestlé in 1,000 copies (with six drawings of Moïse Kisling, who volunteered and was injured like Cendrars during the combats of the Champagne offensive). Today the readers can easily find it in Du monde entier au cœur du monde. Poésies completes (“Complete Poems”, see the edition translated by Ron Padgett and with the foreword by Jay Bochner in the catalogue of University of California Press). This poem is able to open a new chapter that touches delicately the world of infants and of their games in war time. Cendrars has just been wounded and brings his sons to the Parisian Luxembourg Garden where he finds some children playing war. The starting point and the headway of this poem is the contrast between the recent war experience of the poet and the ironical way of portraying the kids playing in the Luxembourg Garden. For each reader the strong impression is probably given by the strange contrast between the awareness of war and the self awareness of those kids on one side and the awareness of reality of battlefields where Blaise Cendrars was just wounded on the other side. Great example of his cubist poetry, “The War in the Luxembourg”, arrives as a sharp arrow to our ears. We invite you to read and discover these verses at this link or in the above mentioned publication. Only a few words about the artist who lent his art to the first edition of this poem. Moïse Kisling is a Polish painter naturalized French in 1915. The analogies with Cendrars are evident: they were not born in France (Cendrars was born in La Chaux-de-Fonds in Switzerland), they became French later, they both fought in the French army and got seriously wounded. In the image you see one of the drawings that this Polish-French artist (made famous by the portraits Amedeo Modigliani dedicated to him) created to insert into the sounds and pass through the vibrant images of Cendrars.